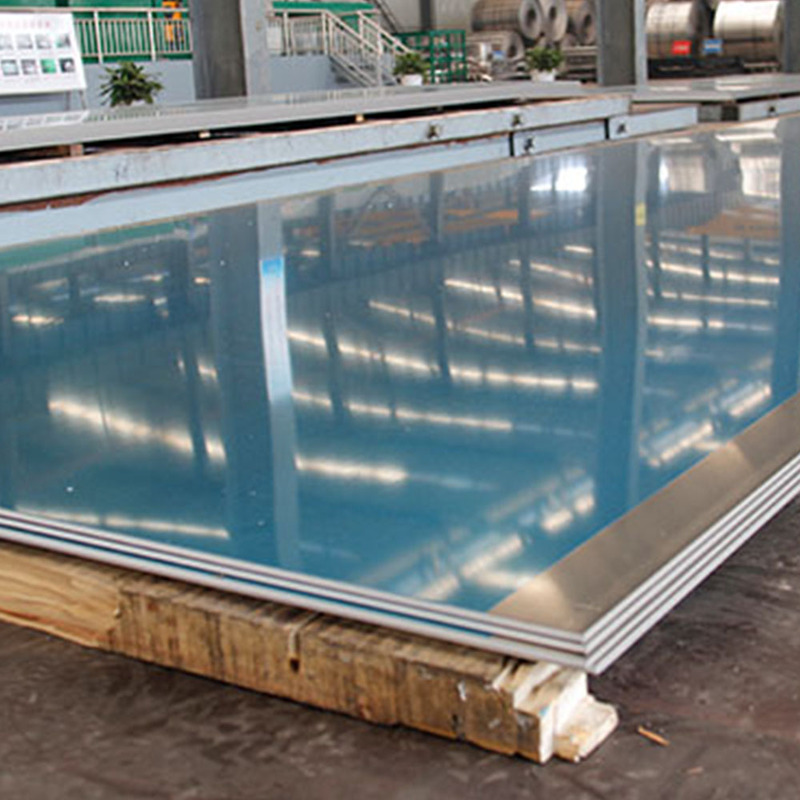 The aluminum content of 1050 aluminum sheet is more than 99.5%, and it is a kind of industrial pure aluminum. 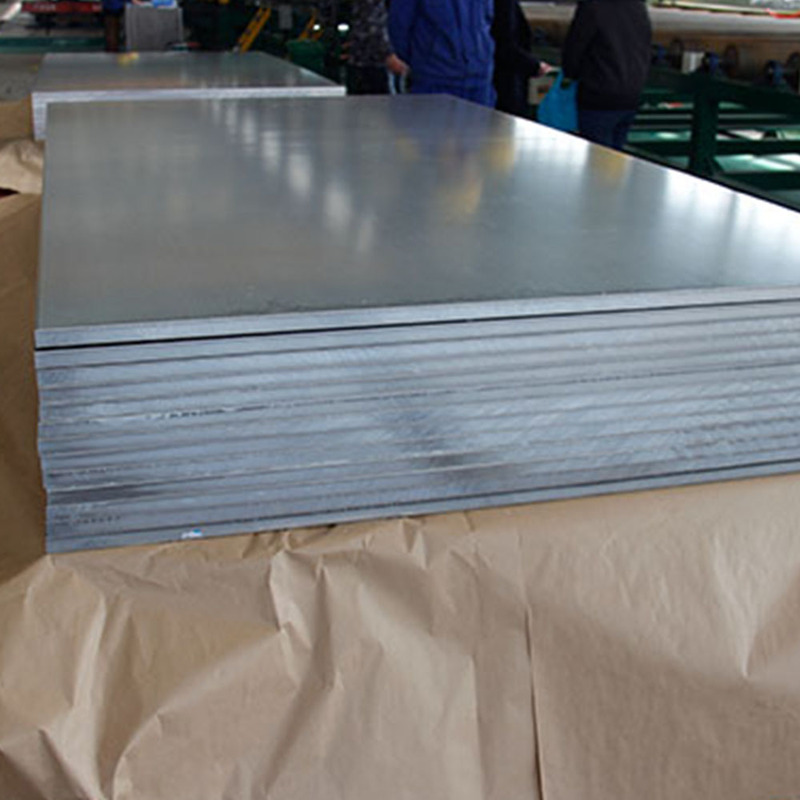 1050 aluminum sheet has the features of high plasticity, corrosion resistance, good electrical conductivity and thermal conductivity, but strength of it is much lower. 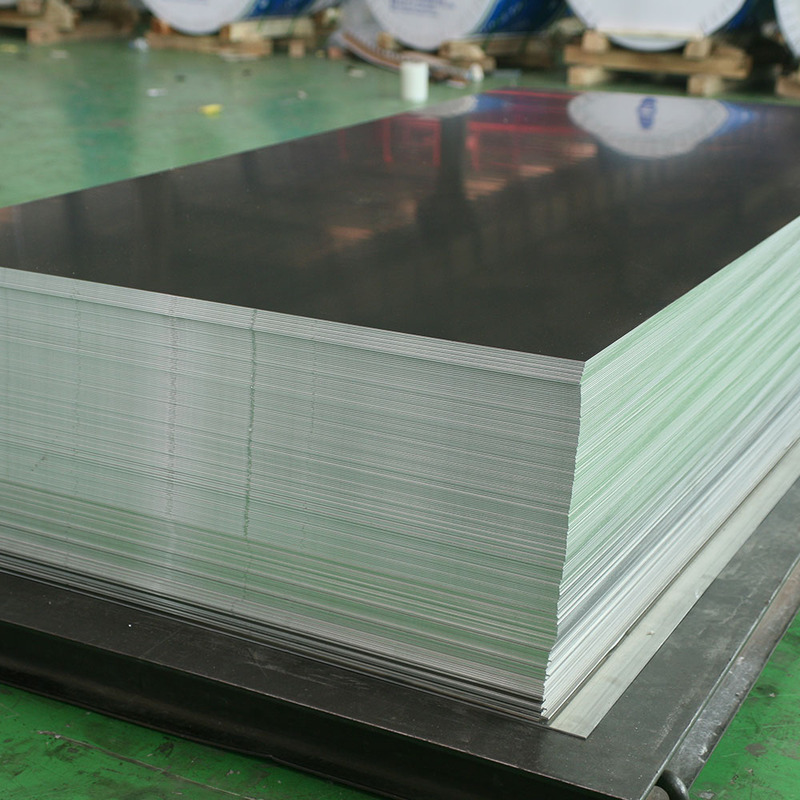 1050 Aluminum Alloy Sheet is commonly used in areas that require high corrosion resistance and formability, but less demanding on strength. Chemical equipment is its typical use. 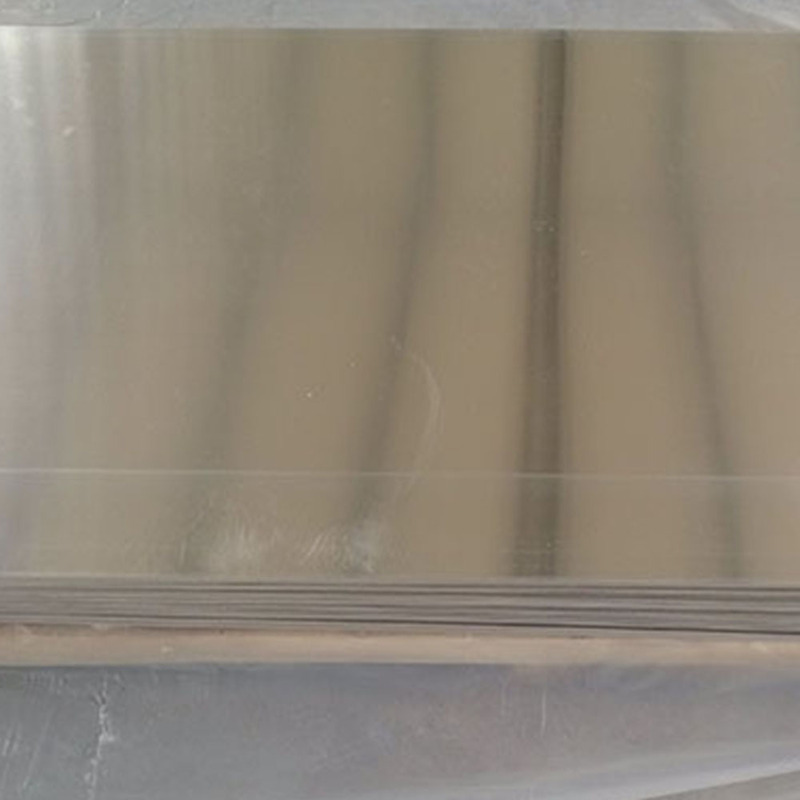 1050 aluminum sheet is generally used in daily necessities, lighting equipment, reflectors, decorations, chemical industry containers, heat sinks, signs, electronics, lamps, nameplates, electrical appliances, stamping parts and so on. 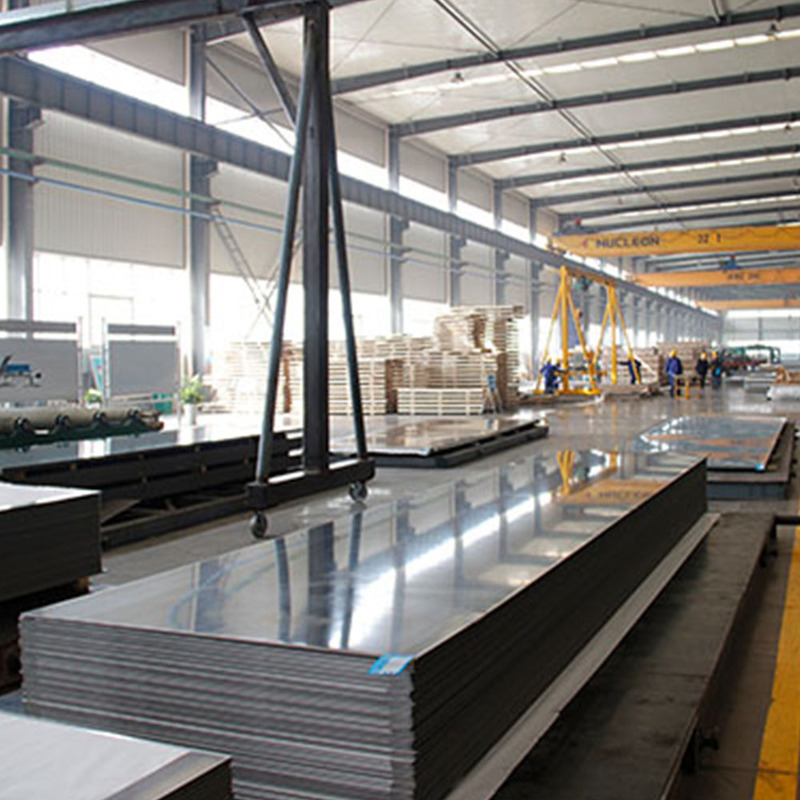 Looking for ideal High Quality Aluminum Sheet Manufacturer & supplier ? We have a wide selection at great prices to help you get creative. All the Industrial Pure Aluminum are quality guaranteed. We are China Origin Factory of 1050 Aluminum Sheet. If you have any question, please feel free to contact us.